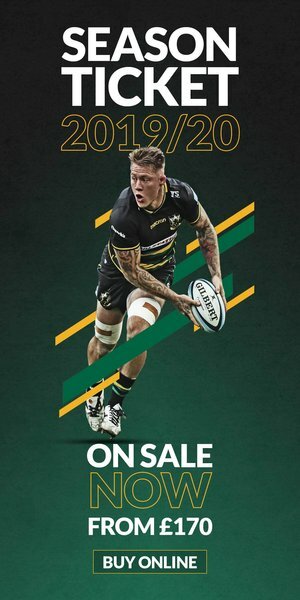 Defence coach Alan Dickens believes having a partisan Franklin's Gardens crowd behind them this weekend can give Northampton Saints a huge lift – but admits the side must not let the occasion get the better of them. The men in Black, Green and Gold will host their first knock-out clash on home soil since 2015 as Newcastle Falcons come to town on Saturday (kick-off 12.15pm). 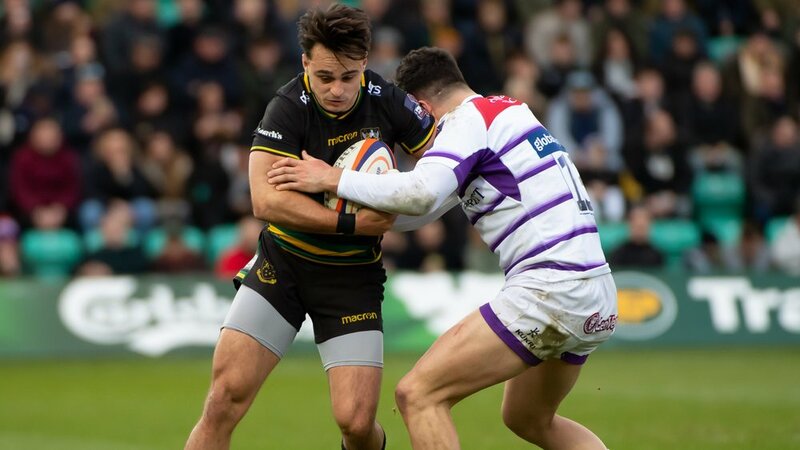 Saints downed East Midlands rivals Leicester Tigers 47-20 a fortnight ago and enter the clash against the north-east outfit full of confidence after back-to-back wins and refreshed after a weekend off rugby. 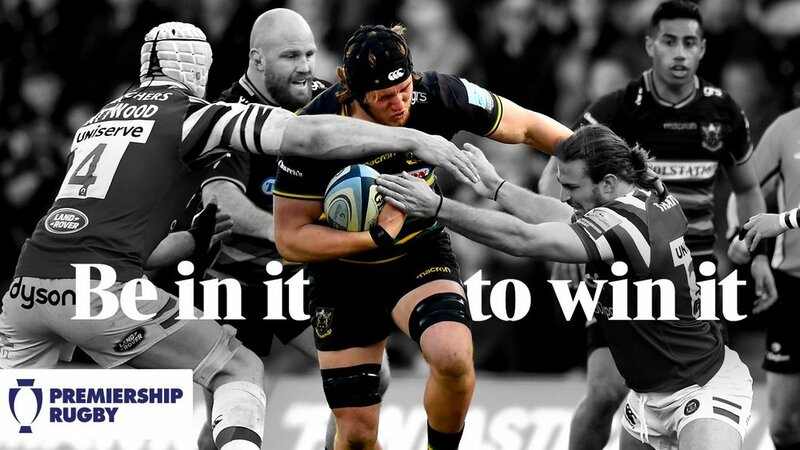 And missing out on a spot in last year’s final by just one point after a 13-12 reverse at Bath Rugby, Dickens insists Northampton’s squad are determined to progress and seal their first major piece of silverware in almost five years. “It’s semi-final of the Cup, so of course it’s a big game for us,” Dickens said. “You start the season in three competitions and thankfully we’re still in all of them. “It was a good performance last time out against Leicester to get the five points that we needed and give ourselves the chance to get a home semi-final, and we need to replicate that again this weekend. “It’s really important that we’re at home but we’ve still got to put in a good performance against Newcastle. “Looking back 12 months, we played Bath in the same stage of the competition last season and missed out by just one point, so we’ve been concentrating this week on going one better. “We don’t need to stress to them the importance of the occasion; they will take that pressure on themselves – but what we do have at this stage of the season is a lot of competition for places within the squad. 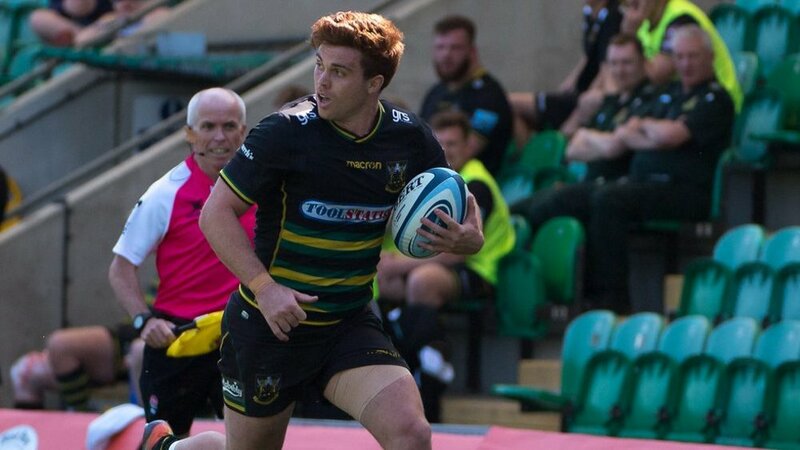 Saints will be hoping to get the ‘extra man’ behind them on Saturday, playing their first game of knockout rugby on home soil since 2015. But with Newcastle Falcons snatching a win at Franklin’s Gardens deep into added time earlier in the season, Dickens has urged Northampton to be ruthless and take their opportunities this weekend. He said: “We were pretty tough on ourselves after the league game here. We were in control for the majority of the game, but fair play to Newcastle they went through a load of phases at the end of the game and nicked it at the death.